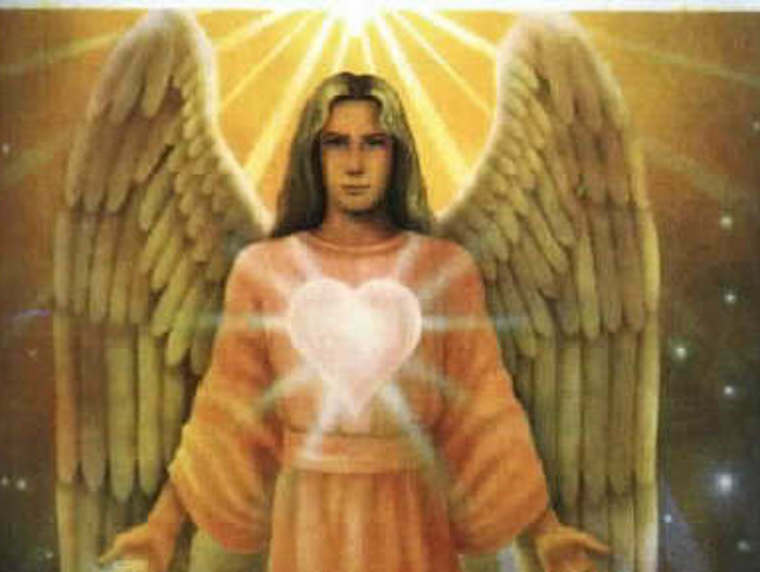 Archangel Chamuel is known as the Angel of Love. 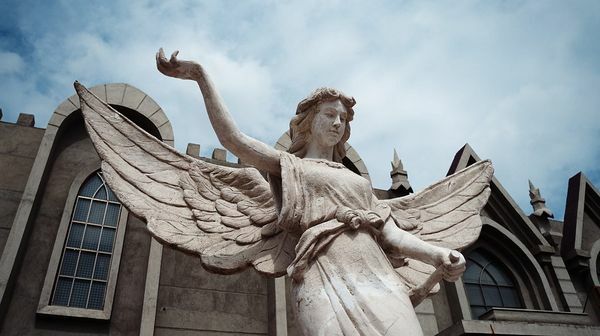 This Archangel is another who is not so well known, indeed being barely mentioned in the Bible or other religious scripts. However, his mission is to expand the flame of Love within us and open the hearts of all. He pours huge amounts of unconditional Love into our beings, enabling us to express this Love through the art of creativity. This Mighty Archangel has a large amount of angels whom he oversees working with our development of the Heart center. He helps you to expand this area to the higher levels of the Christ Consciousness in your work and daily life. Charity is Chamuel's Twin Flame, she who touches you on every level of your being, through her feminine qualities of tenderness, empathy, compassion and mercy. 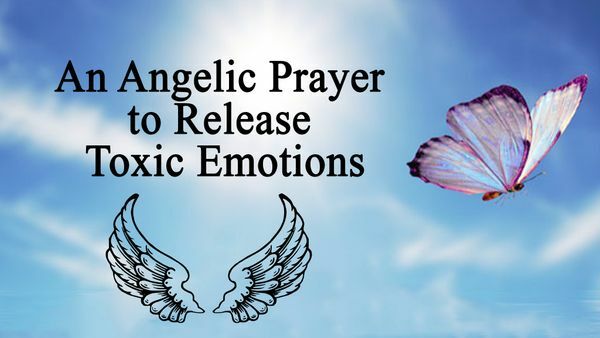 They are working together right now in order to expand the heart energy of people wanting to spread the higher truths and peacemakers a like. Their energy is most powerfully beamed down to earth is on a Monday.